What is Vape Tornado Trick? 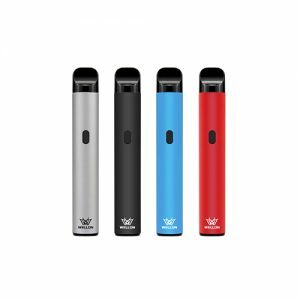 Wellon Vape Expert has introduced Vape Ghost Inhale trick. It’s a Vape beginner trick, very difference with Vape Tornado Trick. The name sounds fun and intimidating, and rest assured that this trick will impress anyone who sees it. This maneuver entails creating a flat pool of vapor that forms into a tornado shape. To achieve a perfect tornado takes a ton of practice. If you have any question about Vape Tornado trick, please contact Wellon Vape Experts. How to do Vape Tornado Trick? This smoke trick does not require any advanced mouth movements. So for some, this may even be easier than blowing smoke rings; but this trick does require you to practice a hand technique. Just like the vape bubble trick, you will need an empty paper towel roll. All you have to do is carefully exhale your vapor, but make sure that you do it on a super flat surface, and bear in mind that it has to be pretty thick. The next step is to make use of your hands and chop at the surface. Use your hand to chop downward at the surface lightly. As soon as your hand touches the surface, flick your wrist up and lift your arm. Afterward, flick your wrist up and raise your arm, all in one motion. Some say the secret to a successful tornado is to inhale as much smoke as your lungs can stand. Others say you should store a bunch of smoke in your cheeks. See which way works best for you. All you need is a flat surface, but you can use an empty paper towel roll to assist you as well. Slowly exhale smoke directly on the table or through the cardboard cylinder so it’s hovering over the surface and forming a cloud. Before the smoke dissipates, slide your hand through the cloud and swoop it up quickly. 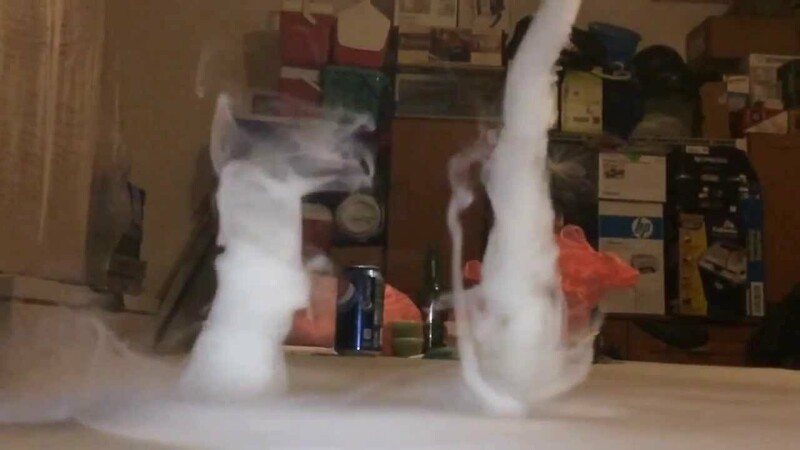 Watch in awe as your smoke spirals into a tornado shape.